Very cool, thanks Lisa. I will have to check that one out as well. Lots of books I want to read here including The Troublemaker and Rain Reign. 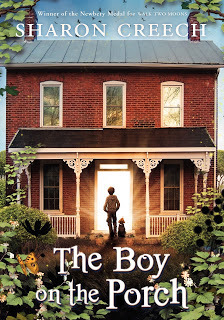 I read and loved The Boy on the Porch - agree is was as an adult loving this book, but found it quiet and lovely. You raise a good point, I suppose I can see The Boy on the Porch really appealing to a certain kind of quiet reader too. Since I reviewed The Boy On The Porch last week, the topic came up there too as to whether the book suited adults more than children. 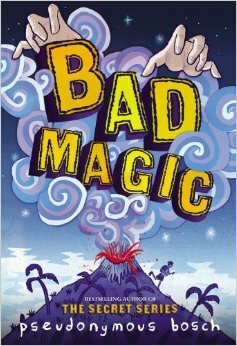 I loved the story, but do wonder what child might like it, perhaps one who likes reading realistic fiction and about children who need help? 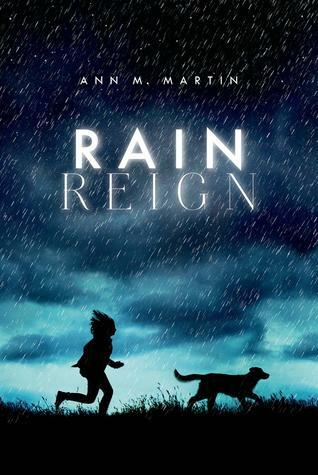 Rain Reign was a good story to me, and fit some of those children who look at the world a bit differently whom I know. 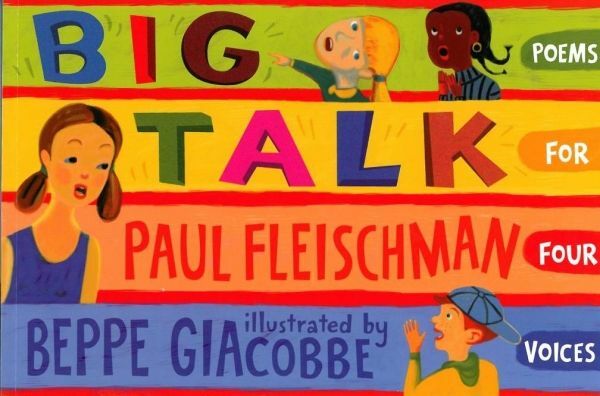 We just got it at our library so I'll see what kids are thinking soon. Thanks for all the other reviews, too. 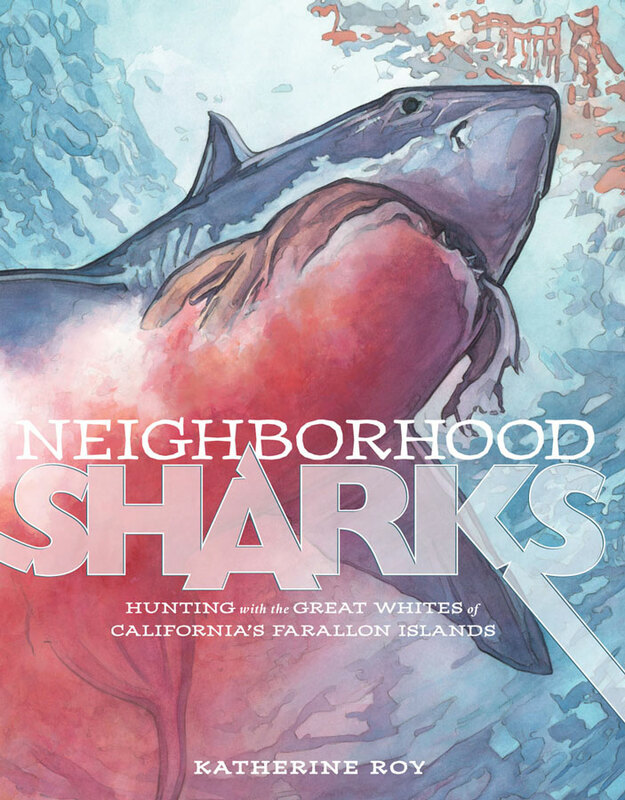 The shark book is enticing! The shark book will draw the attention of pretty much any student, it seems. I just wondered if the Boy on the Porch would hold a child's attention long enough to get them all the way through. I had the same issue with Boy on Porch. I wasn't quite sure what Creech was getting at. I've purchased Rain Reign but haven't started it yet. So many books vying for my attention! 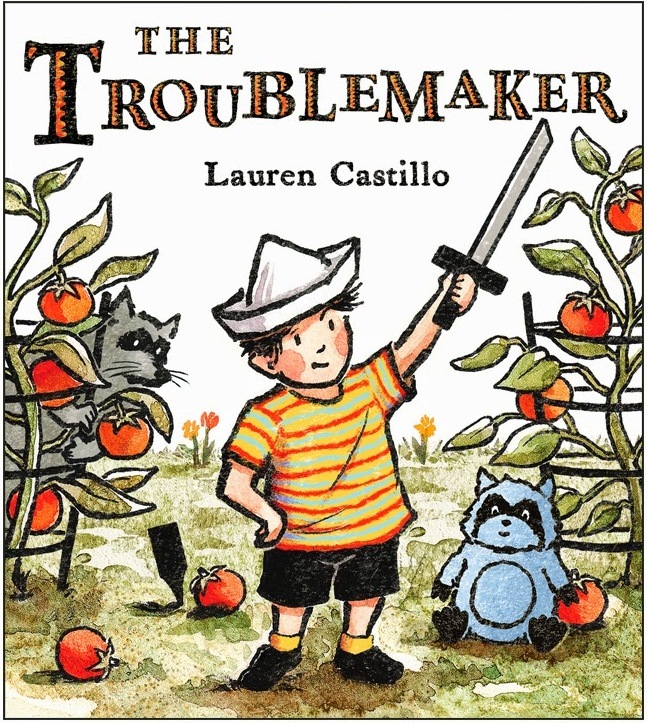 Troublemaker left me a bit cold as a reader, but I think it's technically pretty perfect for a picture book. 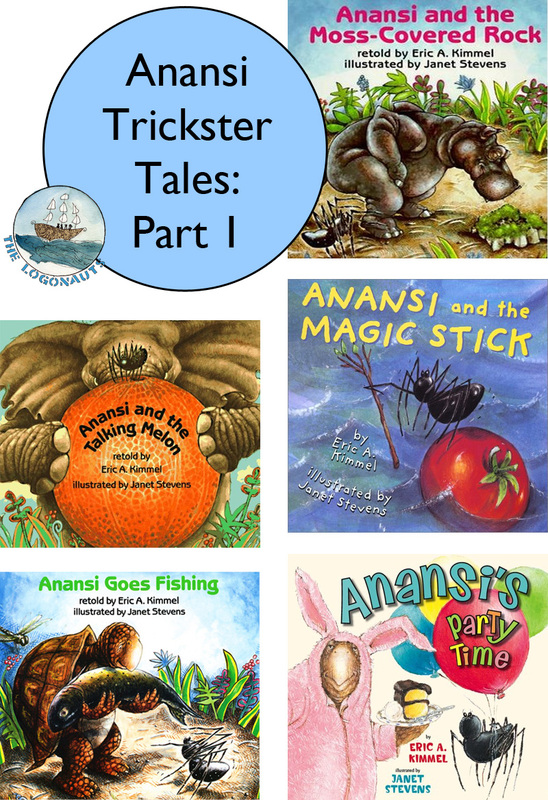 I think you definitely have to read Troublemaker to a group of kids to enjoy it. I didn't really think much of it as a reader myself, either. And I think you are right on, about not having a clue about what Sharon Creech was getting at in Boy on the Porch. 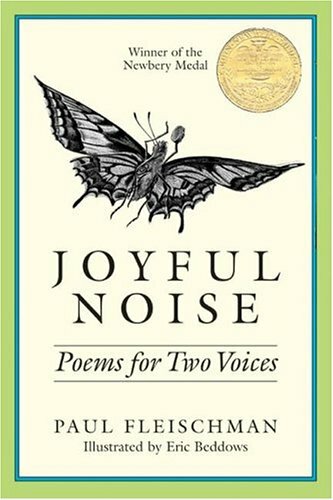 Her other books have so much more depth in their stories and characters, and this one did not.